Who can escape a cough? After all, it is a mechanism our body uses to clear the space between our throat and lungs. Uncontrollable cough can be very uncomfortable and tiring and can be often worst during night, preventing a good night’s rest. Usually, these coughing fits disappear in a couple of days but depending on the cause, it can take a lot longer. The most common reasons are an unexpected weather change, whooping cough, bronchiectasis (a condition in which the lungs’ airways become damaged, making it hard to clear mucus), GERD (Gastro Esophageal Reflux Disease where stomach acid traveling back into the oesophagus triggers cough, COPD (Chronic obstructive pulmonary disease – caused by blocking in the airways), asthma, colds and flu, sinusitis, bronchitis, pneumonia, tuberculosis, irritations in the atmosphere, smoking, tumors, lung cancer, heart disease, etc. Medications and other health conditions can also trigger cough. How to relieve an uncontrollable cough? Add a teaspoon of honey to warm water, warm milk or herbal tea to soothe the throat. Warm liquids help eliminate the mucus in the airways. Honey has antioxidant, anti inflammatory and natural antibiotic properties and soothes the throat, especially for dry coughs. Ginger has anti bacterial properties and builds up resistance against common allergies. When honey is combined with ginger, it is an excellent remedy for cough. Mix the juice of a half inch piece of ginger with one teaspoon honey. Use twice a day. Eucalyptus oil acts as a decongestant. Rub it on the soles of your feet and chest for relief from cough. Keep your head slightly raised to prevent the mucus from coming up your throat. If possible, raise the side of the bed where you place your head to form an incline. Inhale steam to moisten the throat and airways. This relieves the throat of irritation. A steam bath also helps, just before you go to bed. Vacuum your mattress regularly to get rid of dust mites that can cause cough. Lemon is rich in Vitamin C, which strengthens the immune system and protects against infections. Lemon juice mixed with honey relieves uncontrollable cough. Mix one teaspoon of juice of a lemon and one teaspoon honey into half a glass of warm water and sip slowly. Turmeric has natural antiseptic and antibiotic properties. It is used to heal sore throat and cough. In one teaspoon honey, mix one-fourths of a teaspoonful of turmeric powder. Eat twice a day about thirty minutes after meals to relieve chronic cough. You can also mix a quarter teaspoonful of turmeric in a glass of warm milk and sip slowly. 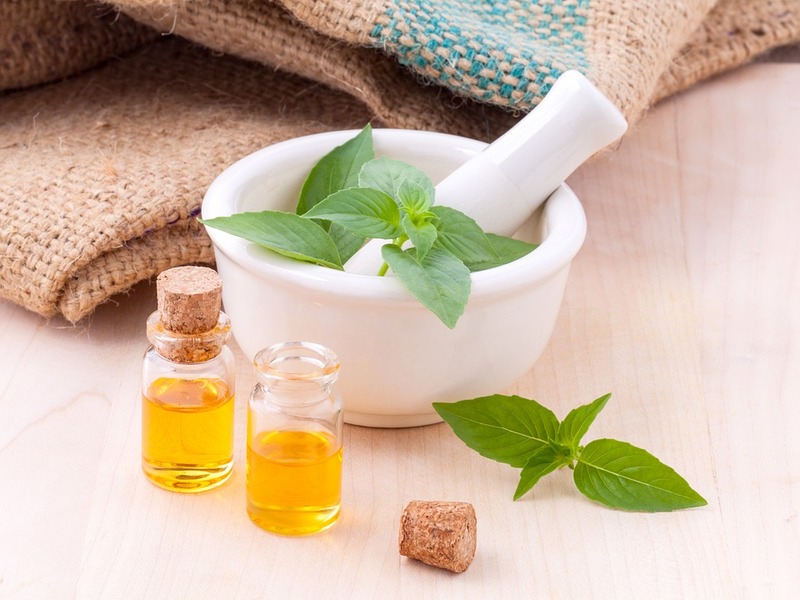 Holy basil leaves help eliminate phlegm from the respiratory tract while strengthening the immune system. Chew about ten basil leaves with 2-3 black peppercorns. The juice from the chewing will relieve cough. A little bit of jiggery may be added for taste. Alternately, boil the basil leaves in a glass of water and sip for relief from cough. Herbal tea is soothing and builds stamina will relieving cough. Boil a half inch piece of ginger with 5 black peppercorns, one cardamom and a piece of cinnamon stick in a glass of water until the water reduces to half. Strain and add half a teaspoonful of honey to this and sip for relief. If you cough persists beyond 7 days, check with your doctor for the right course of treatment. 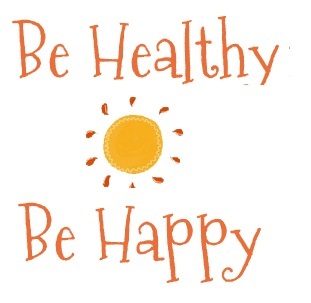 Remember to eat healthy, get enough exercise and sleep!